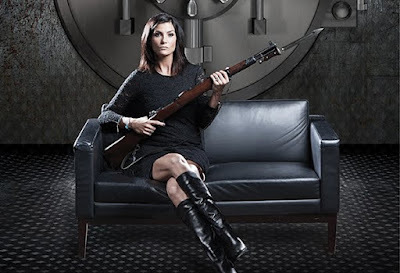 Dana Loesch, pictured above, is a spokesperson for the National Rifle Association (the NRA). I have mentioned her before. The NRA seems to be trying to provoke attacks on and by "liberals," whom the NRA has denominated "the violent left." Click on any of the following YouTube videos to see just how provocative the organization is trying to be. Back in July, I noted that the San Francisco Chronicle took on Loesch and the NRA in an editorial, claiming that they were "crossing the line" by their "incitement to violence." 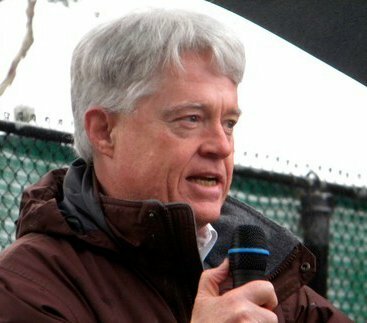 More recently, in an article that ran in the San Jose Mercury News on August 27th, The Associated Press has reported that one Democratic congressional candidate is calling the videos "hate speech," and is suggesting that they are "sedition," the "wilful undermining of ... legal authority." The upshot of claims like these, of course, is that something should be done about it. "Hate speech" isn't good. And neither is a coordinated effort, backed by the NRA's big budget, to "undermine legal authority." So if that is happening (and you can make up your own mind about the NRA videos, after watching one or more of them, linked below), the question becomes what we should do about it. Here's what I'm thinking: NOTHING! I think that the NRA is hoping to get decent people to attack free speech, and the NRA, as a reaction to the hateful use that the NRA is making of their free speech rights. The more violence that the NRA can generate, the more their claim that everyone needs to have a gun to "protect themselves" will seem to be legitimate. Let's not rise to the bait. Let's not get hooked.